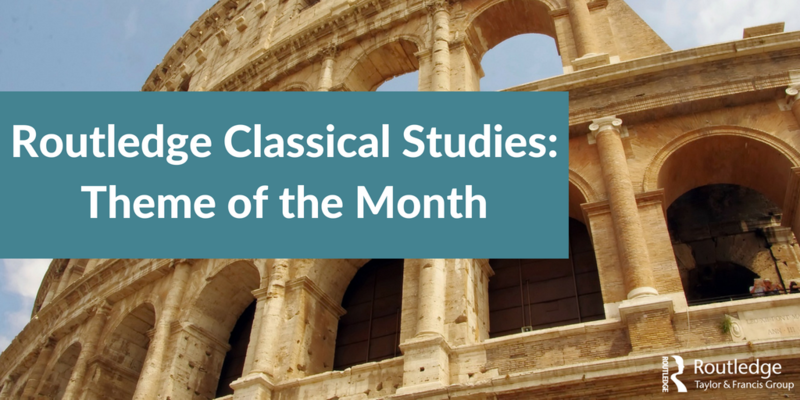 We're delighted to share our Theme of the Month: Biblical Studies collection which showcases our new and older titles on these subjects. Amy Davis-Poynter commissions for Classics and Biblical Studies, with books on the history, thought, and cultures of the Ancient Near East and Egypt, the Biblical lands, Greece and Rome, and Late Antiquity and Early Christianity. She produces a wide range of books, from introductory textbooks and sourcebooks to translations, scholarly monographs, and edited collections, with a particular interest in reception, science and medicine, the emotions and senses, and theoretical and interdisciplinary approaches to the subjects. 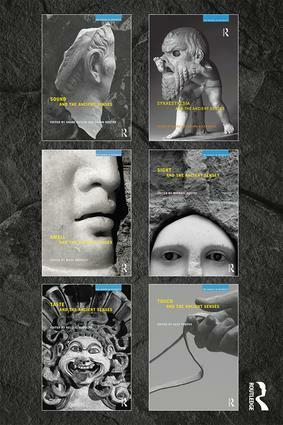 New series and series in development include Routledge Handbooks of Theory and the Classics, The Senses in Antiquity, Issues in Ancient Philosophy, Medicine and Healing in Antiquity, and Scientific Writings from the Ancient and Medieval World. 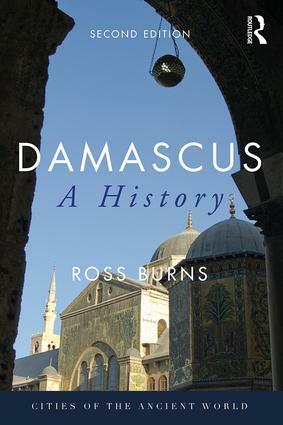 Established series include the Routledge Worlds, Gods and Heroes of the Ancient World, and Routledge Monographs in Classical Studies. 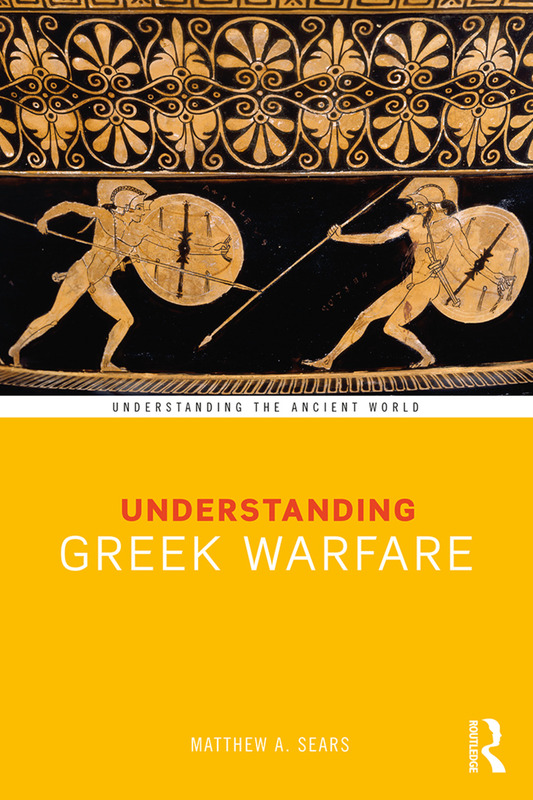 Matthew Gibbons commissions archaeology books for a broad audience, from introductory textbooks and guides through to cutting-edge research volumes. He publishes across all topics in archaeology and for all regions of the globe. As well as a focus on books that support study he also welcomes pioneering work and topics at the forefront of current research that reflect the reputation for innovative publishing in archaeology.